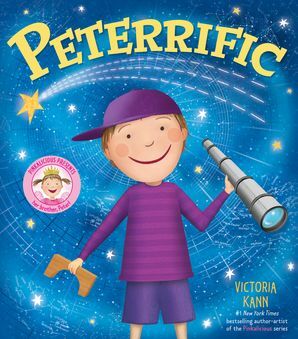 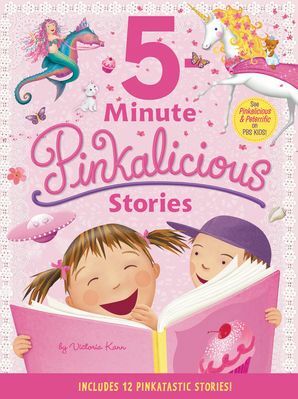 This enchanting follow-up to the New York Times bestselling Pinkalicicous and Purplicious brings to life a new and magical character: Pinkalicious's pet unicorn! 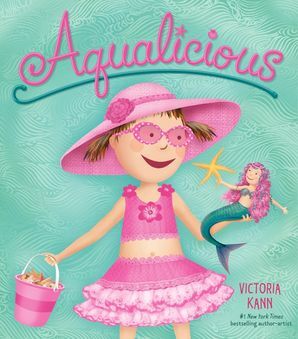 With heaps of creativity and a touch of sparkle, Goldilicious glows—from horn to toe. 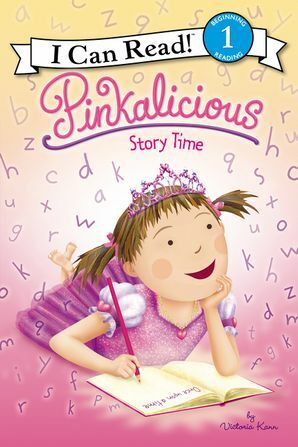 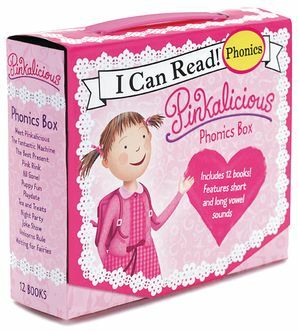 Being Pinkalicious is pinkatastic, especially when she's accompanied by her unicorn, Goldilicious. 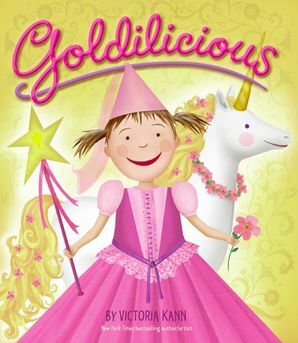 Goldie is a roller-skating, kite-flying, high-jumping unicorn who will protect Pinkalicious from the silly wizardry of her little brother, Peter. 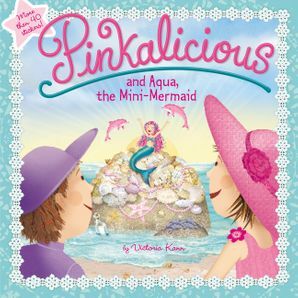 Together, Pinkalicious and Goldilicious can conquer anything!